Imagine walking into a dirty toilet that stinks so badly you almost throw up. This would make you change your mind as you defer answering the call of nature. 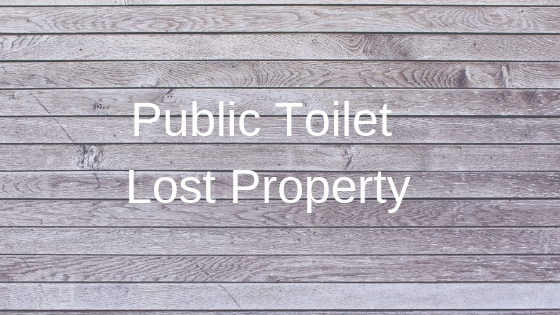 Your impression of the event organisers, company or brand will be a bit negative after encountering a poorly maintained toilet. It could negatively affect attendance for future events as guest recount the deplorable state of the toilets. All of these raise the need for regularly cleaning the toilets to ensure event attendees have a positive experience. The following are some ways in which portable toilets are cleaned. Steam cleaning: This is one of the ways portable toilets are cleaned and it involves a deep cleansing of these loos to ensure they look and smell great. Steam cleaners are known to be an effective removal of grime, dirt and killing harmful microorganisms. The hot steam that emanates from these cleaners can easily kill viruses such as Hepatitis A, E.Coli, streptococcus and staphylococcus. The awesome thing about these cleaners is that they are carried out without using bleach or any unpleasant and abrasive chemicals. 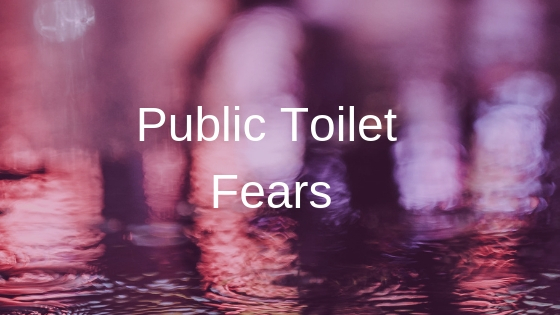 For portable toilets, steam cleaners can help break down and remove any brown coating that has arisen as a result trapped waste particles from urine and defecation. Whilst cleaning the toilet is never the most pleasurable activity on a construction site, outdoor wedding field or marathon site, it is a job that needs to be done. 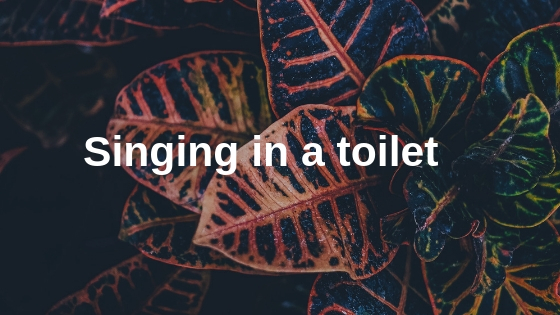 There are other ways portable toilets can be cleaned to ensure that odours and bacteria are eradicated. Did you know that baking soda can serve many different purposes? Baking sodas are salts composed of sodium ions and bicarbonate ions. 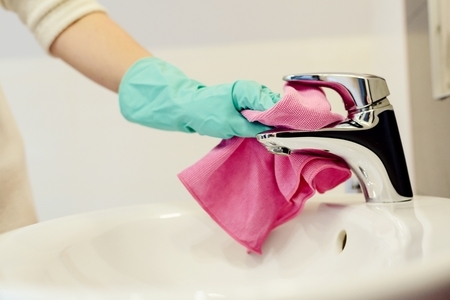 Thus, baking soda can help suppress and eradicate unpleasant odours and keep drains free from clogs. A simple way of applying this is to apply one cup of baking soda in a bowl and allow it to simmer for about half an hour before flushing. This results to a soothing smell that will survive a handful of usage. Alkaline: Chemical substances that contain properties of alkali or have a pH greater than 7 are known as alkaline and are also used to eliminate unattractive rings that can easily form around the toilet bowl. You can apply white vinegar into the portable toilet to regularly clear existing rings and prevent the formation of new ones. Aside from the above mentioned, deodorisers can also be added to portable toilets to create a great aroma. These deodorisers are made with a diverse range of scents with eco-friendly products featured in a good number. Indeed, there is a great need for clean portable toilets to prevent the spread of bacteria and ensure that a degree of freshness is maintained.